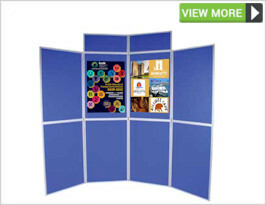 Cost-effective, multipurpose and easy to use, fabric display stands can be used as a notice board, presentation board, or information display around the office or foyer when not utilised at an event. 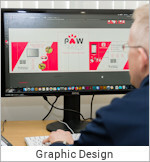 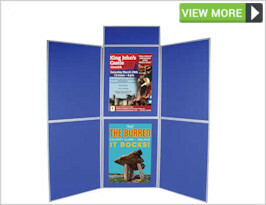 Our range of foldable panel display boards are designed to afford ease of transportation and simple one-person assembly, and are available in different colours and different fabrics to suit particular colour schemes. 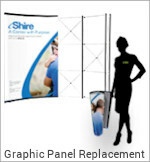 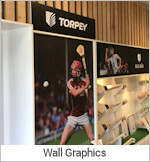 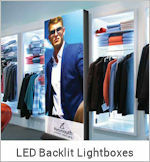 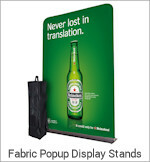 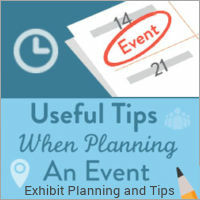 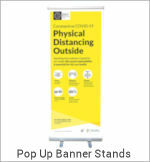 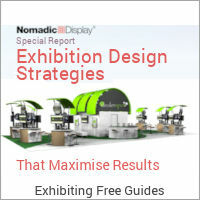 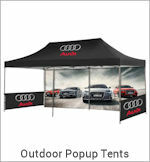 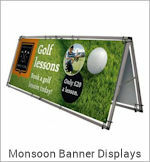 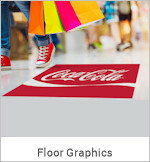 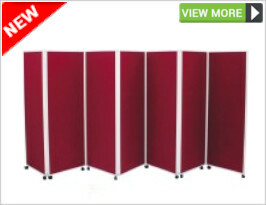 Fabric Panel Displays or Panel Display Boards are an excellent alternative to pop-ups and custom stands. 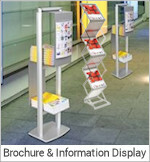 The displays are modular in nature and are made up of joined sections of panels that fold and stack onto each other. 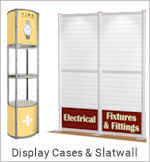 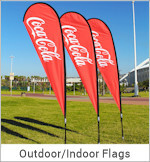 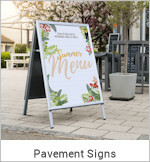 They are a lightweight cost effective solution that is maintenance free with an ease of setup not seen in other display options. 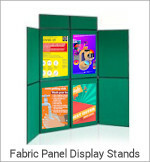 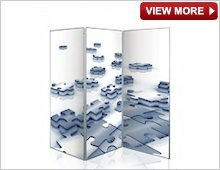 Pole and Panel display Kits are ideal where different shapes and configurations are required or where stands need to be linked. 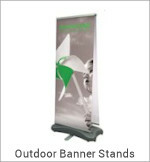 Poles can be added to extend and join stands. 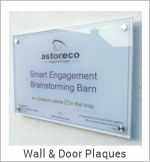 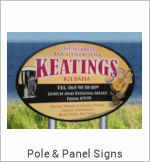 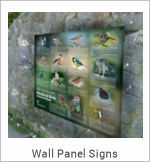 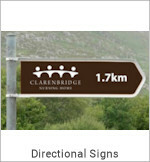 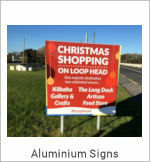 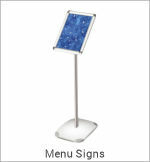 The Panel Display boards are available in a range of different sizes to accommodate many different purposes. 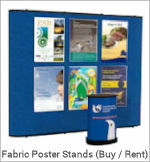 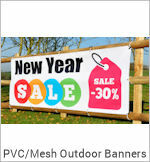 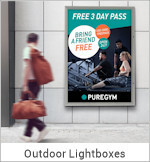 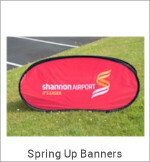 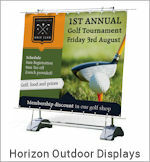 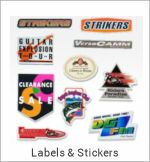 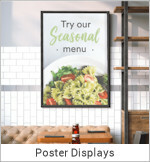 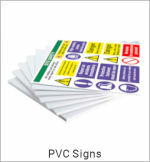 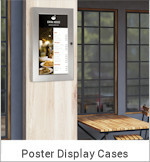 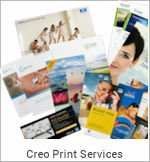 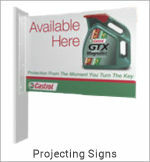 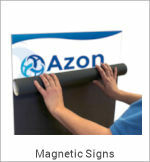 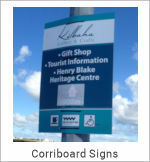 Velcro compatible portable display boards are excellent for attaching lightweight posters. 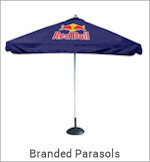 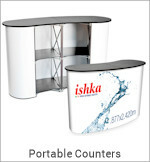 They are very quick to setup and dismantle and being lightweight are very easy to transport. 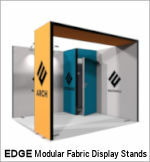 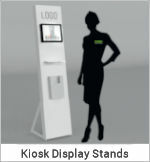 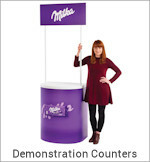 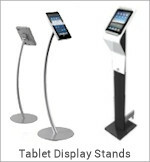 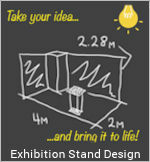 Our fabric display stands can be setup by one person only.